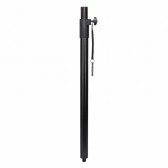 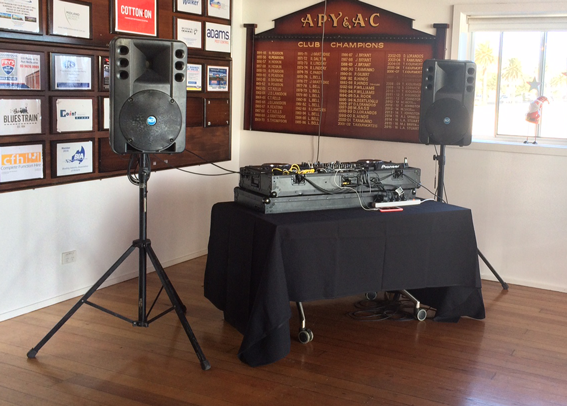 Amplify your night from popping to preposterous with speaker hire from our extensive range of speaker hire in Melbourne. 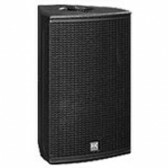 After serving 1000s of clients since Wwave began we know what speaker hire you will need and we can help you find the best speakers suitable to your event. 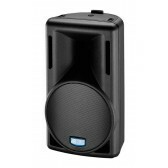 Our range of speaker hire items are equipped for any event from battery powered speaker setups for small popup events to large scale performances. 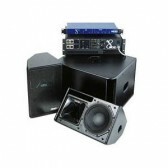 If you are after a full audio setup then check out our speaker packages. 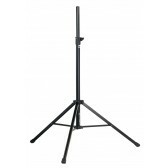 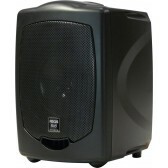 Our speaker rentals can be easily setup by you or can be professionally installed for you, by us. 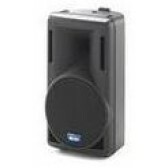 Our simpler speaker hire can come fitted with aux input and microphone inputs to help you address your audience and entertain them at the same time. 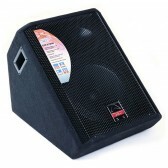 When you book speaker hire with us, you get the opportunity to avail the products from the best brands and the most friendly customer service. 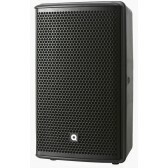 To find out more about our speaker hire or information, feel free to give us a call. 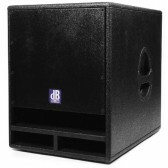 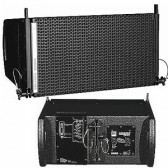 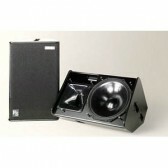 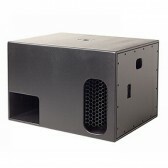 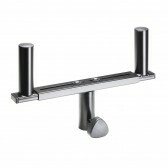 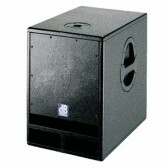 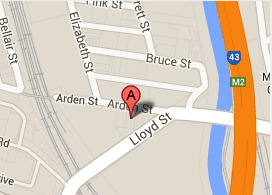 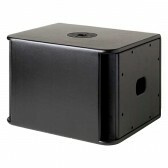 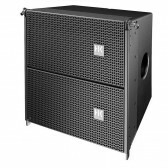 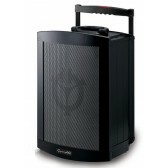 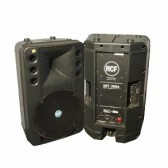 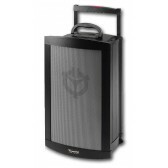 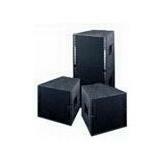 Speaker hire in Melbourne, we have it. 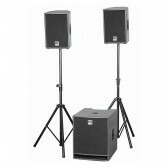 With a variety of speakers for all your audio requirements, from small wedding ceremonies to large festival audio systems. 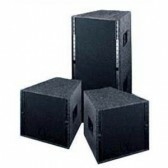 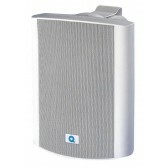 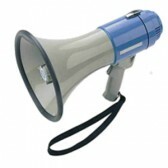 Call our friendly staff for a recommendation on best speaker hire requirements. 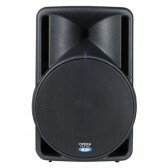 You might be organizing your kid's birthday party or a larger event or anything in between, whatever be the occasion we will provide you with the speakers that would have your event banging as well as the guests happy or raving and moving.